Ashton Churchill cigars are big, solid cigars with a terrific smooth and oily wrapper. They have a rich and creamy flavor, along with hints of nut and sweet coffee notes. 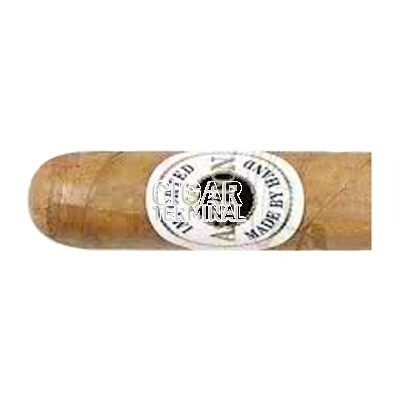 Ashton Churchill cigars are big, solid cigars with a terrific smooth and oily wrapper. They have a rich and creamy flavor, along with hints of nut and sweet coffee notes. 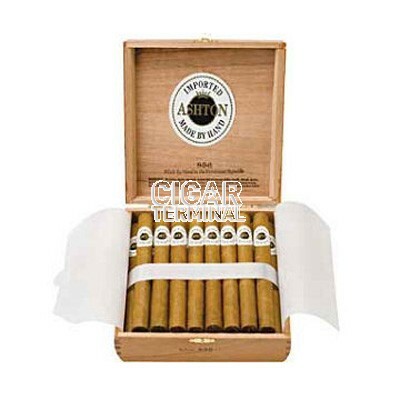 A mild to medium-bodied blend of 3-4 year old Dominican tobaccos, and sporting a rich golden Connecticut-shade wrapper leaf, that all comes together to create an extremely well blended rich taste.